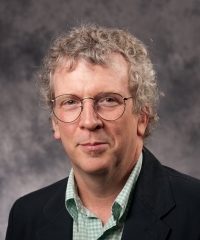 We recently received some exciting news this week, one of our editors, Professor Randall Curren has been appointed to the position of ‘Professor of Moral and Virtue Education’ by the University of Birmingham. This post is the first of its kind in the UK and is also the first professorship ever established by the Royal Institute of Philosophy. In this role, Professor Curren will collaborate with and offer guidance to the multidisciplinary research teams in The Jubilee Centre for Character and Values at the University of Birmingham. The centre was established in May 2012 in the aftermath of the London Riots. The teams at the centre are investigating the understanding and role of character and virtue education in British schools, the role of ethical values in decision making in the professions, and public understanding and valuing of gratitude.